I absolutely adore historical fiction based in World War II. I don’t know why, but I just seem to have a fascination with stories based in that time period. It’s not that they excite me, I don’t mean that. I’m just always utterly compelled by that era. I’m always horrified by the things that happened. 😦 I think it’s really important that children/young adults learn about this time period too which is why I’m thrilled that Number The Stars exists. Number The Stars centres around the Danish family of Annemarie Johansen. Annemarie and her family helped hide their Jewish friends. This story focuses on how the Danish helped smuggle the Jewish people into Sweden which was a free country, thus saving them from an almost certain death. This book is just long enough to keep the attention of middle graders. It also has the perfect amount of historical detail. 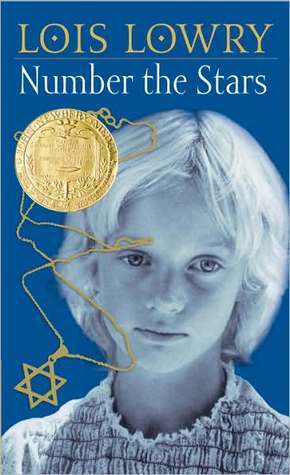 A book aimed at middle grade/teenagers doesn’t need to be bogged down with historical detail. That could potentially turn a lot of readers off. This has the right mix in my opinion. It’s also got some very likeable characters within its pages. Our main protagonist Annemarie is a sweetheart and I loved her friendship with Ellen. I absolutely adored how strong and brave the Danish were and how they looked after their neighbours. I have to admit, that I didn’t know much about Denmark during World War II, so it was a really educative experience to read this book, even as an adult. I think there’s so much to be enjoyed in this short book. I really did enjoy it! For Beth’s wonderful review, please check out her review HERE. Welcome to this month’s edition of Banned Books. 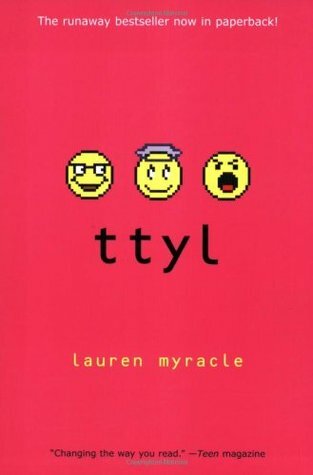 This month we read TTYL by Lauren Myracle. CHRISSI: No. This book should not be challenged in my opinion. Like Beth, I could understand if there was a problem with communication/text speak as that’s something that does annoy me (not enough to challenge the book!) 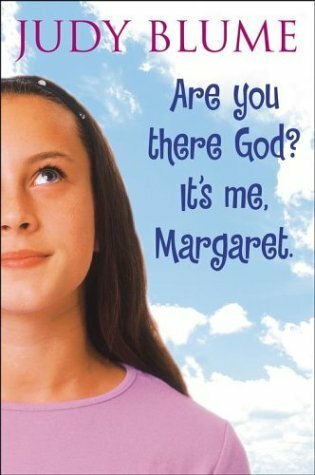 I actually wondered if it might be about internet safety and that something terrible might have happened (even then those books have a place, an educative place!) but no… it was normal teenagers speaking about normal things in their lives as they grow up. Delilah Hoover has gone dark. She’s left school, changed her name and moved to Paris. It’s not what she planned but there’s no other choice, because she did something bad. Something nobody will forget. It made her trend on Twitter, and it’s the first thing that comes up when you google her. Paris is a new start, with new friends – like socially inept geek Ben, keyboard warrior Vee, and the impossibly perfect Tariq, but could the City of Lights offer more? Awkward dates, accidental afternoon drunkness and a perfect kiss; Delilah’s life as a normal teenager is seemingly back on track, or is it? Sometimes learning to be happy with yourself is the hardest lesson of all. Sometimes I love to read books that I know won’t take me long and they’ll be enjoyable. I thought this would be the case with Lola Offline and it really was. 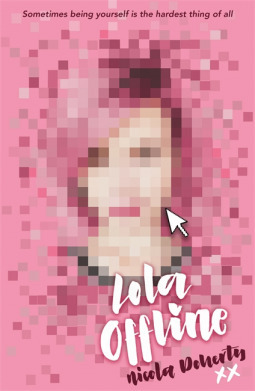 Lola Offline was a quick and easy to read book which will be perfect for fans of teenage fiction, especially those into social media. It centres around Delilah. Delilah makes a stupid mistake online (like so many of her age and beyond!) she jokes about something and it is taken seriously. Delilah is labelled a racist and shunned by her peers. Delilah decides that she wants to start afresh somewhere. She moves to Paris. A fresh start. Delilah now goes by the name of Lola, leaving her past behind so that her new friends can’t google her and find out about her past that shames her. Lola meets some new friends and falls in love with Paris. However, Lola’s life isn’t back on track as it doesn’t take long for the truth to come out. Lola’s new peers react in different ways. Lola (Delilah) really has to learn about herself and how she can be move on from her past and be genuinely happy once more. I thought this was a decent read which highlighted the issues around social media. It’s not just social media, sometimes words can be completely taken out of context even when they’re vocalised.I think this is such an important read for the modern day teenager who can quite often spend a lot of their time on social media. It’s about the perils of social media and how one comment can go viral easily and affect your life. It’s a story about how words can hurt more than just yourself. 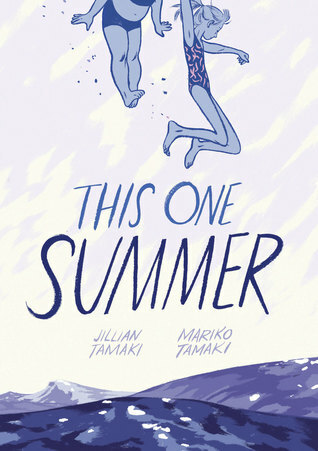 I am steadily getting into graphic novels and This One Summer is one that kept on popping up when I mentioned a growing love of graphic novels. I thoroughly enjoyed reading this book. I thought it was going to be a cutesy read, but it wasn’t. It had much more depth than I had anticipated. This One Summer is about a summer friendship. Rose and Windy only really see each other in the summer. They have grown apart over time. Windy is a little younger and still wants to have a lot of fun, whereas Rose is maturing and wouldn’t mind talking about guys she likes. Despite them changing, they’re determined to stay friends. They hang out together and watch some scary films. Rose is dealing with some family issues and this makes her holiday destination not as special as it used to be. I enjoyed how This One Summer deals with issues that so many teens and adults are going through. There’s sexuality, miscarriage, body image and adoption to name a few. As you can see from some of the topics, it really wasn’t the summer read you might expect from the title. 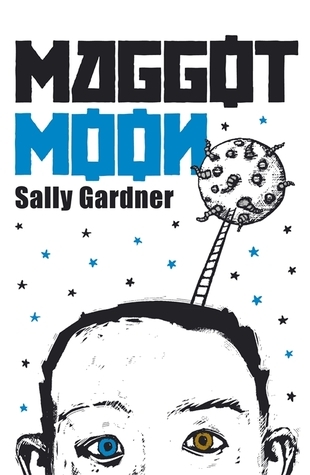 I enjoyed the illustrations and devoured this book. It may not be my favourite graphic novel that I’ve read but it was a fantastic read nevertheless. A deeper than you might expect graphic novel! There’s something about the Geek Girl books that just makes me happy. I absolutely love Harriet as our main protagonist. She’s such a lovable character even if she can be infuriating at times. Head Over Heels is a wonderful addition to the series. I loved stepping back into Harriet’s world. As ever, we begin the story with Harriet giving us a recap of what she’s been up to. One of the things that I love about this series is that I’m getting so familiar with the characters. I even have love for Toby, Harriet’s ‘stalker’. Harriet isn’t modeling as much as she used to be, so she’s putting all of her time and energy into organising her group of friends. As we know, Harriet is super organised. She wants to plan an amazing sleepover. She’s even got an itinerary. Harriet fails to realise what her friends are going through which makes it really hard to agree on a date. Wilbur, makes a reappearance. When Harriet overhears a conversation, she gets stuck on the idea that she has to take modeling seriously to help Wilbur out of a sticky financial situation. Once Harriet gets stuck on an idea, she goes through with her plans even if it does involve a little meddling along the way. I absolutely love this series. I find it so addictive and easy to read. The characters, as I mentioned, seem so familiar, it’s like catching up with friends! I love that Harriet has now got a core group of friends. She’s found it difficult in the past to make friends and whilst it isn’t plain sailing for Harriet, it’s wonderful to read about their group dynamics. I read this book in no time at all. It’s so fun and heart-warming to read. 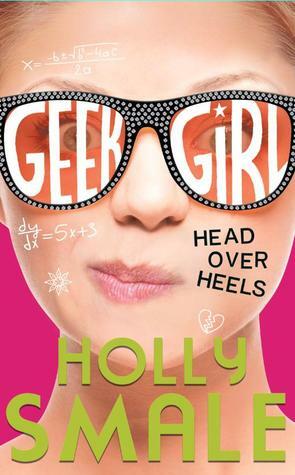 Another great instalment of the Geek Girl series. This fun and heart-warming series should be on your radar if you love cute and funny reads!